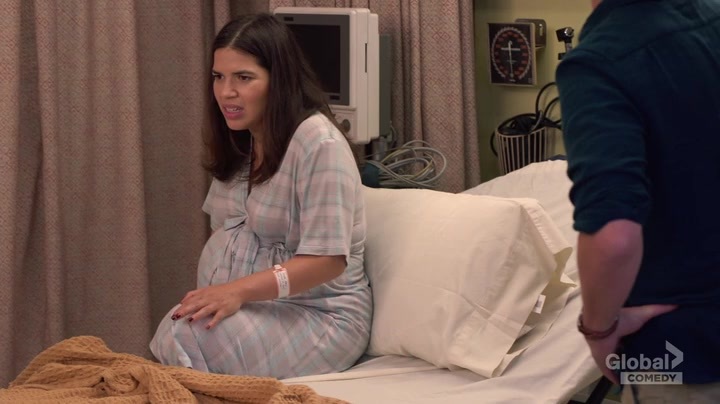 Amy and Dina are both in labor! But while Glenn's manager status gets Dina the royal treatment at the fancy hospital, Amy and Jonah have a far different experience at a nearby (and cheaper) clinic. At Cloud 9, Garrett struggles to express his best wishes for the new parents.